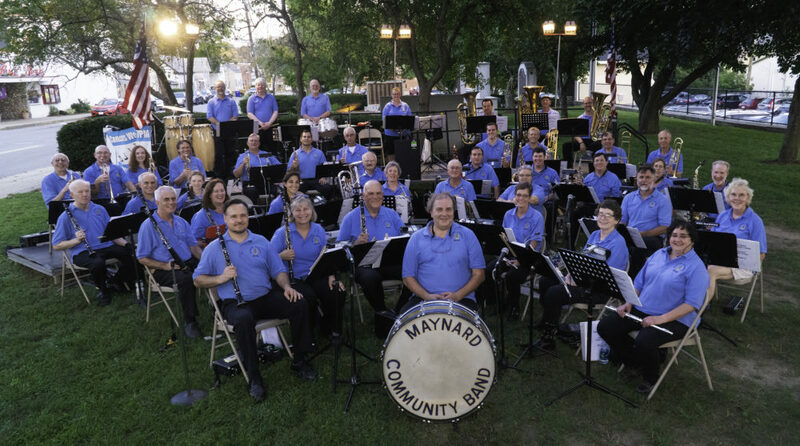 Directions to Concord Street Circle | the "MAYNARD COMMUNITY BAND"
The Maynard Community Band often rehearses in the common room of Concord Street Circle in Maynard, MA. The band also holds a annual Wednesday night summer concert at Concord Street Circle as a thank you to the residents for the use of the rehearsal space. Check the schedule of upcoming events for the location, dates, and times of the next events. Concord Street Circle is an apartment complex on a short dead end off Concord St in Maynard, MA. The common room is just inside the main door of the center building. in your electronic navigation device.